Are you having a difficult time deciding which part of the world you would like to visit? Do you want to relax on beaches, go on epic adventures and experience the beauty of nature in a destination that is also family friendly? We recommend the Cayman Islands they offer picturesque scenery, a wide range of activities for all ages, an interesting and rich history, beautiful beaches and an extensive territory with much to explore! We’re here to help you have the best experience while traveling and we take pride in making your trip more relaxing and enjoyable. We go by the name Adventura Cayman, Grand Cayman’s premier rental company, providing all the services you may need while on vacation. 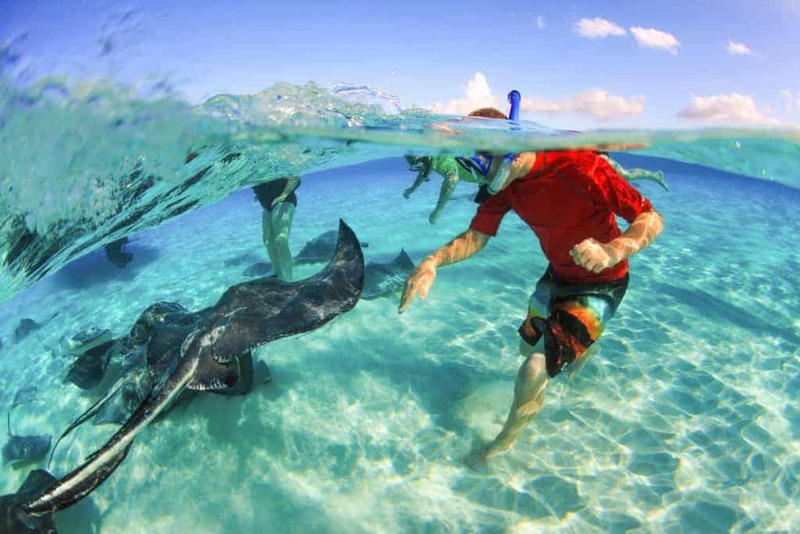 We offer products that enable you to explore the Cayman Islands and have an authentic experience! Our extensive collection of equipment and fun toys guarantees you a great time. Exploring the Cayman Islands is made easier with our interactive map that contains useful information, directions and pictures. Our products help you enjoy every minute at the Cayman Islands whether you feel like relaxing or going on adventures. We value you and your family’s happiness so if you may need something that we don’t currently have, we will go out of our way to find it for you! Accessing rentals during your vacation in the Cayman Islands is a perfect way to upgrade your stay on the island. We rent out various island gears to make it possible for you to explore or relax at the beach. Our services also include free door to door delivery, but you can also pick up the equipment any place along Seven Mile Beach. Bike rentals in the Cayman Islands offer an excellent way to discover the area and gives you the opportunity to enjoy a more personal experience. There are various exciting things to do along the Seven Mile Beach stretch! The beach also offers flat terrain with no hills making your cycling a much more relaxing experience. Cruiser bicycles are wonderful for touring local shops, beach bars and fashionably engaging in other activities. Our adventure maps will help you find secluded beach spots and other cool areas to relax and enjoy the island. We offer a variety of bikes at Grand Cayman such as cruiser bikes, mountain bikes, hybrid bikes and other products including the tag along and bike rafts. Our prices vary on the type of rental bike you prefer to use while exploring the Cayman Islands. When renting a bike in Grand Cayman, a helmet, bike lock, high visibility jacket and an adventure map is also included. We strongly advise to book your bike rentals online in advance. This will ensure that your bike is available on the day you plan to visit because bikes are limited. 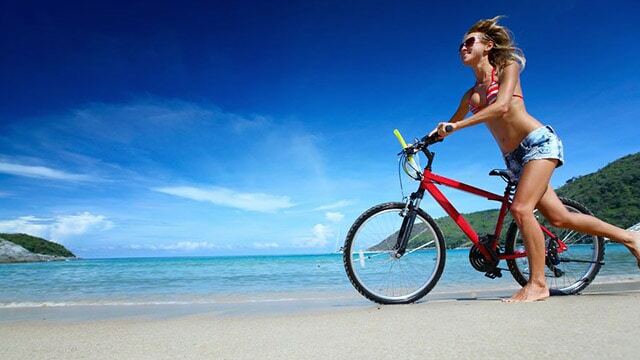 When you rent a bicycle in Grand Cayman you are guaranteed to have a memorable leisure experience! Other captivating natural sceneries in the Cayman Islands exist not more than 100 ft. from the beach. Bicycles are cool on land while kayak rentals in Grand Cayman are perfect for exploring sceneries further from the shore. You can use a kayak to reach wildlife reserves and coral reefs. Kayak rentals in the Cayman Islands are easy to use, super comfortable and lightweight. The kayaks also fit well in any vehicle, giving you the freedom to tour any place on the island. Grand Cayman provides a variety of rental kayaks including: single kayaks, two or three-person kayaks, single inflatable kayaks, two or three inflatable kayaks and kids’ inflatable kayaks. Your safety is always our priority meaning all kayaks are also accompanied by protective gear. Visit https://www.adventuracayman.com/ to get full details about Grand Cayman.